Australian Lunar Series Coins Are Now Available | American Precious Metals, Inc. 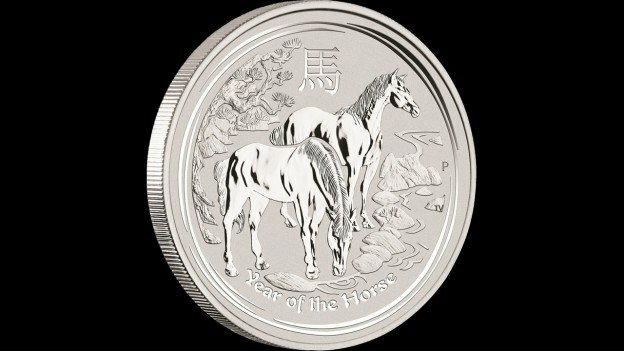 There are still limited quantities of the 2014 gold Lunar Horse coins available. The 2014 silver Lunar Horse 1 and 2 oz coins are now available. These beautiful coins make great gifts!